In celebration of International Women’s Day 2019, we’re shining the spotlight on stories and spiels from 7 of our very own powerhouse women at Grab. 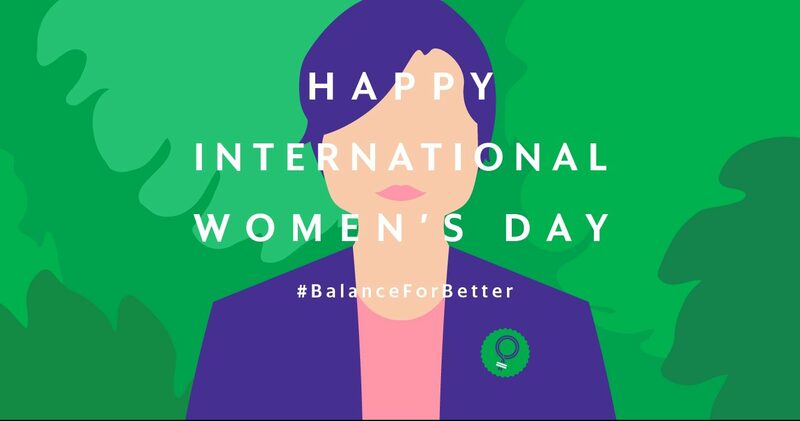 From big narratives to little victories, dive right into their journey for #BalanceForBetter. 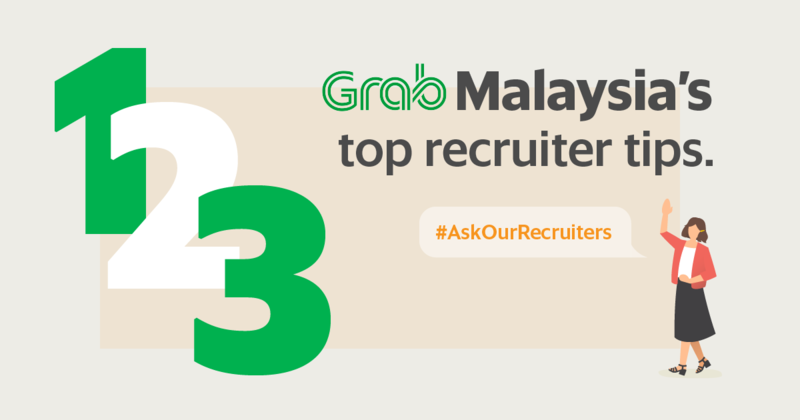 It’s time for #AskOurRecruiters: Malaysia! In preparation for Grab Malaysia’s latest Research & Development (R&D) centre, our Malaysian Recruiters have dished out their top 3 tips on how to be a stand-out local Malaysian candidate.